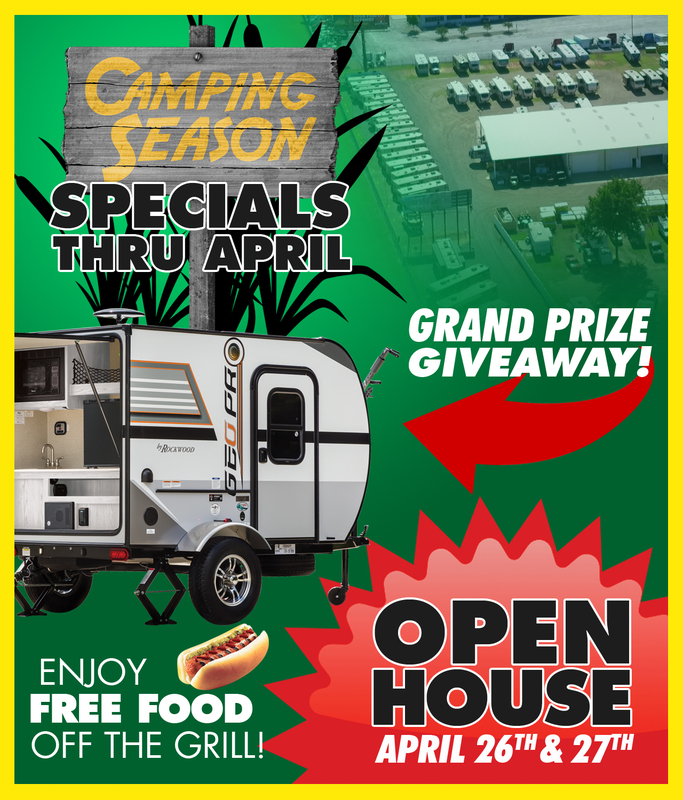 Campers RV Center continues the springtime momentum with awesome Camping Season Specials! Access special bonus pricing on select inventory in addition to our already low sale prices! Check back each week to find a new line-up of inventory selected for mark-down!